Tis the Season to be Jolly! 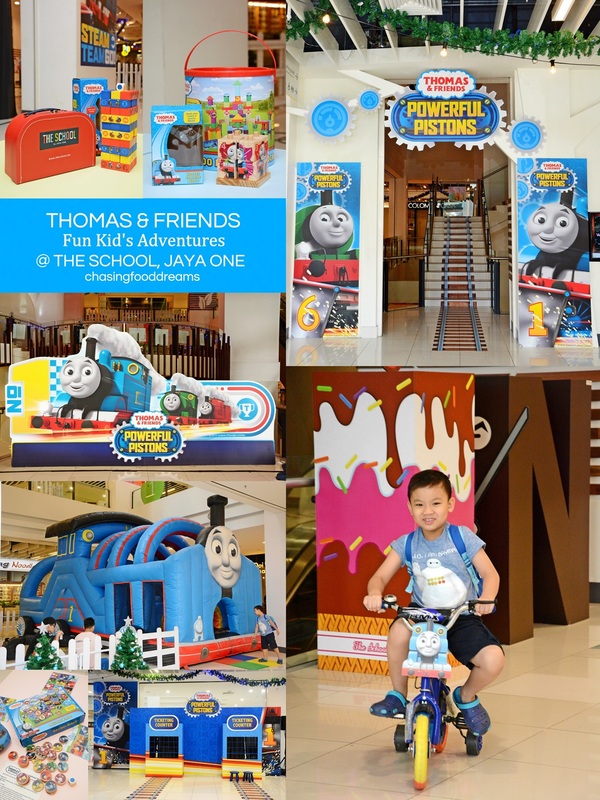 Spend time with your little ones at The School by Jaya One this holiday season with a fun-filled Thomas & Friends Fun Kid’s Adventure. 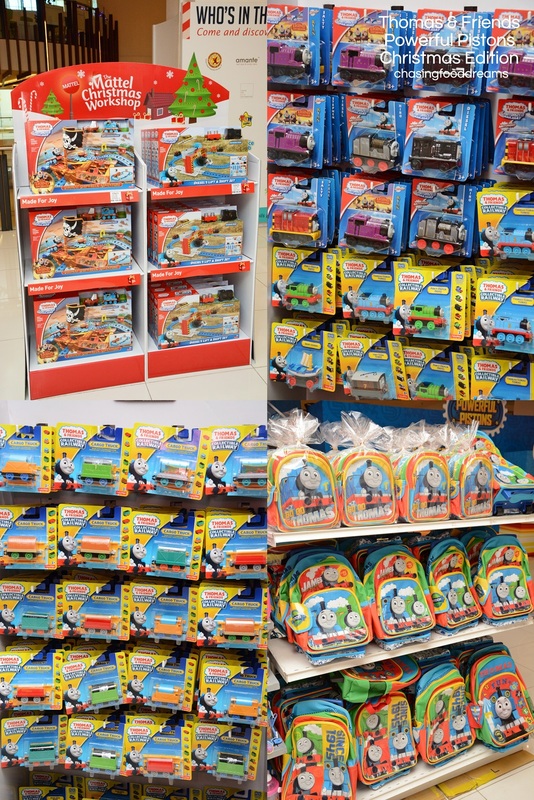 Mattel Malaysia in collaboration with The School by Jaya One brings joy to your precious ones with the Official Thomas & Friends: Powerful Pistons Christmas Edition. Held from 27th November to 31st December, it is perfect to let your little ones enjoy an adventure of the much beloved train and his friends. Created by Reverend Wilbert Awdry in 1945, Thomas & Friends characters were entertainment for his son while the little one was recovering from measles. 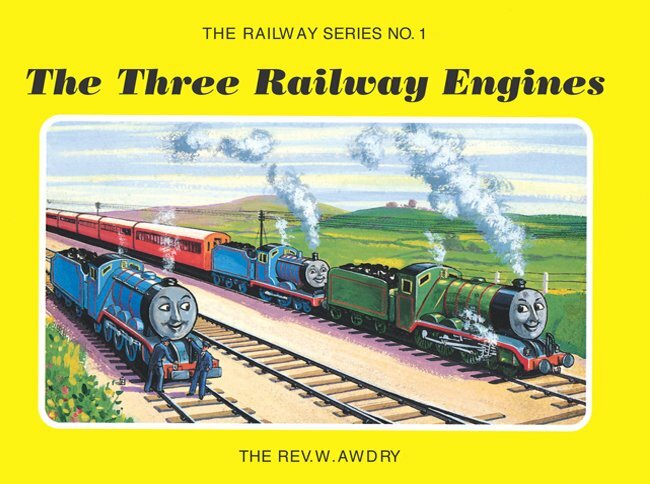 He decided to write his first book of ‘Railway series’, entitled ‘The Three Railway Engines’ and within a few months, the book soar to fame with 45,000 copies sold! For those who may not be aware, Thomas, the No.1 blue engine with a cheeky little nature, often gets himself into scrapes by doing things he should not be doing. All is always well in Sodor Island as Thomas also never fails to learn his lessons and continues to be the hard working train loved by little ones all over the world. 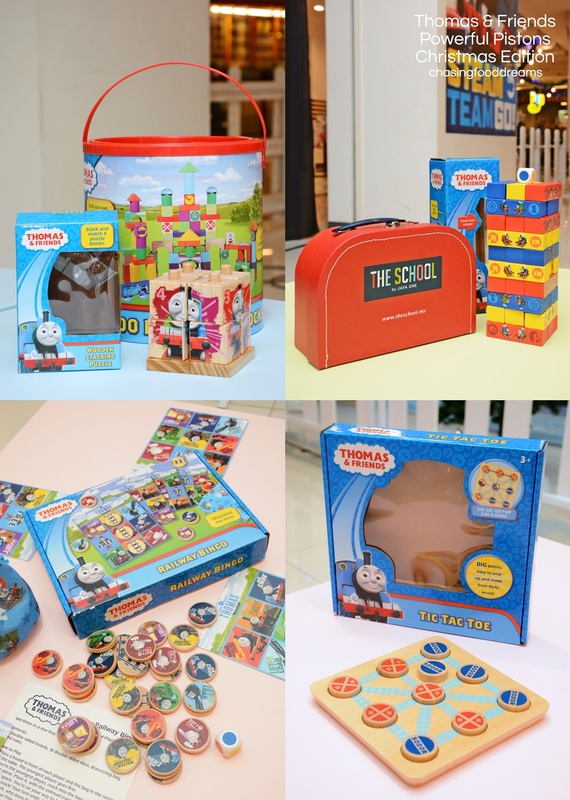 There are plenty to keep your little ones busy and for those who loves Thomas & Friends, they will definitely be thrilled with lots of activities themed around the much beloved train and Sodor Island. Start your journey to Sodor Island and let your little ones enjoy limited editions of Thomas & Friends train sets before they head down to more fun and adventures. Kiddies get to buy their own ticket at the Ticket Counter built specially for them! A special kids’ activity area is filled with lots of Thomas & Friends adventures. Priced at RM15 per child, the ticket allows the child full access to this special kids’ activity area. The fee includes a free entry for one (1) parent. Additional entry for adult is RM5 per adult. Upon payment, the child will be given a pass that is valid for one (1) day. The validity date will be shown on the pass. The special kids’ activity area has a huge Thomas Bouncy Castle where kids will have loads of fun releasing their much charged energy and get some exercise as well. My little one just couldn’t wait to go into the Thomas Bouncy Castle! There is a kid’s play zone with 6 stations where kids can enjoy limited edition Thomas & Friends toys by Mattel Malaysia as well as colouring activities and contest. There is a storytelling area too where there are 3 Storytelling sessions held every Saturday and Sunday. 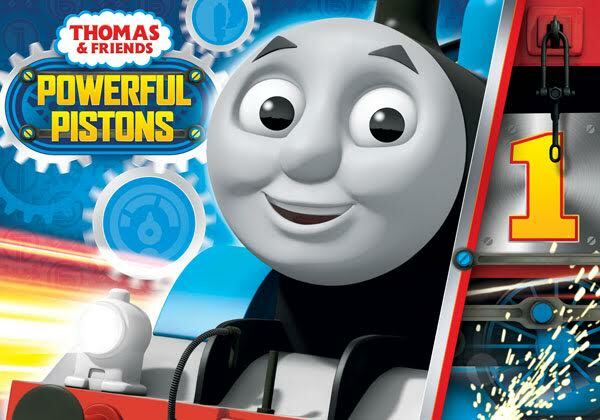 Little ones are also treated to an exclusive preview screening of Thomas and Friends: Adventure Begins movie. Malaysians will be the first to enjoy and watch this movie as the video release will only be in 2016. There are no screening times as the movie will be on loop the entire day. Simply hang out on the many bean bags provided and get your fill of free popcorn, freshly popped from the Popcorn Cart while enjoying the movie! Besides the special kids’ activity area, there are also bicycles available for the Thomas & Friends Bicycle Ride with a RM5 fee per child. Little ones can ride on special Thomas & Friends bicycles for 60 minutes per fee. If you wish to enjoy the bicycle ride longer than 60 minutes, an additional fee of RM5 will be imposed. Don’t fret if all the 10 bicycles are rented out as one can be placed on a waiting list for the next available bicycle. That’s not all, Dorsett Grand is sponsoring a Facebook Giveaway! While visiting this event, customers can participate and win free hotel stays coupled with buffet breakfast and dinner. Don’t wait! 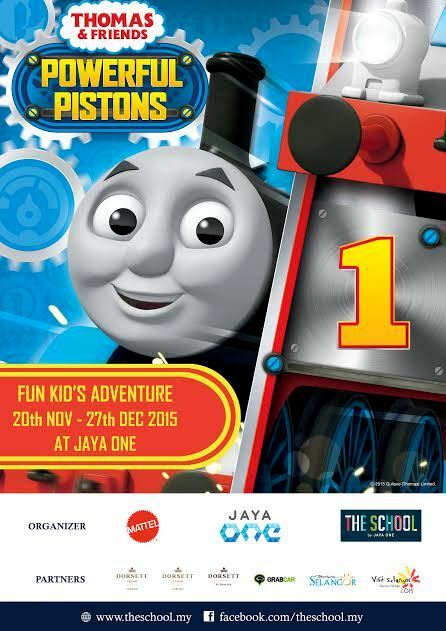 It’s the perfect holiday season to spend priceless moments and create precious memories with your little ones at the Thomas & Friends Powerful Pistons Christmas Edition. Visit The School by Jaya One Facebook at www.facebook.com/theschool.my/ for more information. Where does this event take place? 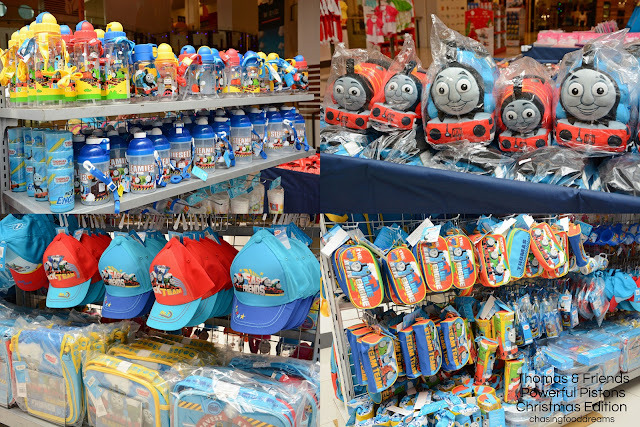 Does this Thomas event happen every year in the same place? Please reply the comment.